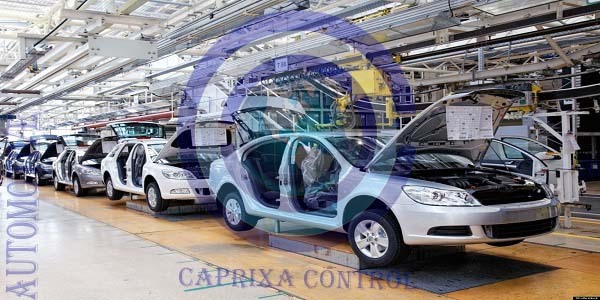 Caprixa Control a young and dynamic industrial automation solutions provider offering services in the India region and covering a wide range of applications and processes. 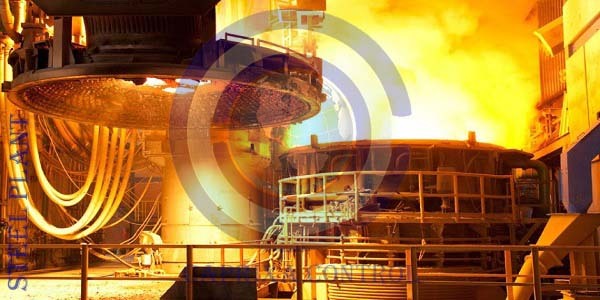 We guarantee the delivery of ready-to-run systems that do not require lengthy or stressful commissioning. This guarantee comes from the dedication and competency of our engineering team, hence the basis of our vision for the "Peace of mind that our solutions bring" to our customers. 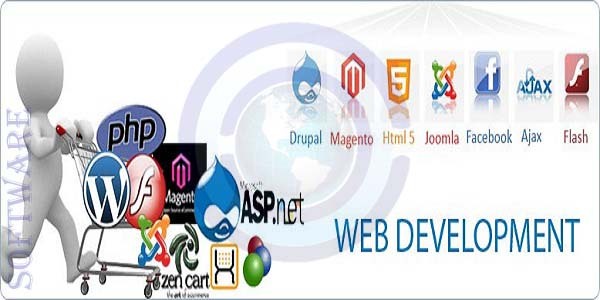 Our commitment to the success of our customers and the systems we develop helped our growth as a company and enabled us to achieve steady progress resulting in continuous business with our existing customer base as well as new business resulting from our glowing record of accomplishment. Caprixa Control is Declared as "Authorized" Channel partner for Unitech Instrument. 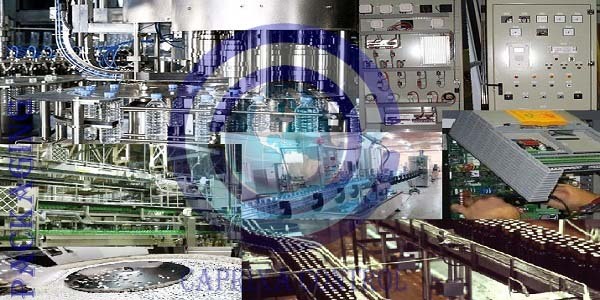 Caprixa Control is Declared as "Authorized" Channel partner for SCHARF Automation. 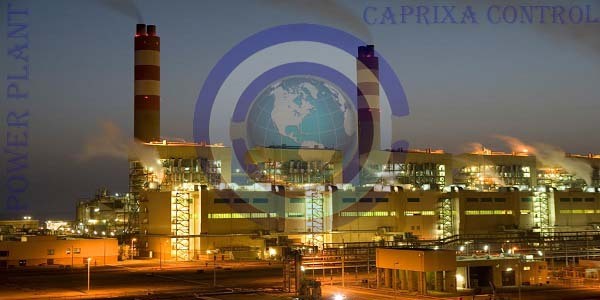 Caprixa Control is Declared as "Recognized" System Integrators for Crompton Greaves. 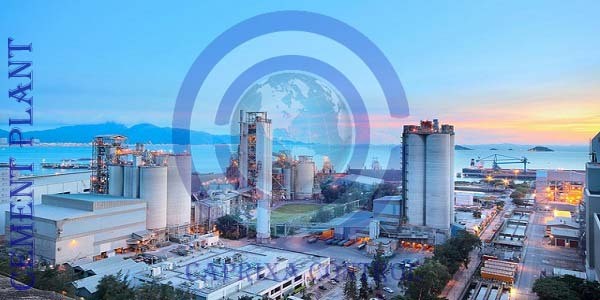 Caprixa Control is the Young & Dynamic Industrial Automation Company, providing Instrumentation and Control solutions (PLC/SCADA) for Coal Handling Plant (CHP), Ash Handling Plant (AHP), PT/ED System, Raw Material Handling Section (RMHS), Batch Processes, Food & Beverage, Pharmaceutical and Software Solutions like CMS Development, Mobile Responsive Design, E-Commerce Website Development in India and other Countries. Caprixa Control is the XYZ Products Distributor and Technical Support Partner in the Region Including the Full Range of Industrial Ethernet Heavy Duty Extended Temperature POE, Fiber Optic Switches, Signal Splitters, Isolators and Networked I/O Modules.